Saatchi & Saatchi worldwide CEO Robert Senior has turned to a former colleague to lead strategy globally. 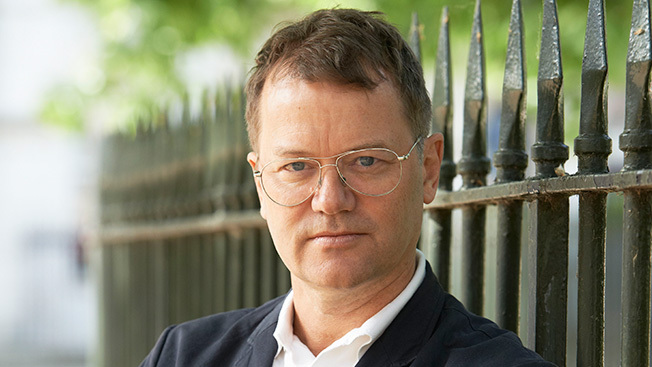 David Hackworthy was chief strategy officer at Fallon in London, a fellow Publicis Groupe shop that Senior helped found before becoming CEO of Europe, the Middle East and Africa for Fallon and Saatchi. Hackworthy is now global chief strategy officer at Saatchi and Fallon. He fills a vacancy at Saatchi left by the 2010 exit of Sandy Thompson and joins a global leadership team that includes Senior and worldwide creative director Pablo Del Campo. He'll start Monday and be based in London. In a statement, Senior described Hackworthy as "one of the biggest strategic brains in the business" and an "ideal partner." Saatchi's top accounts include Procter & Gamble, Toyota and General Mills.